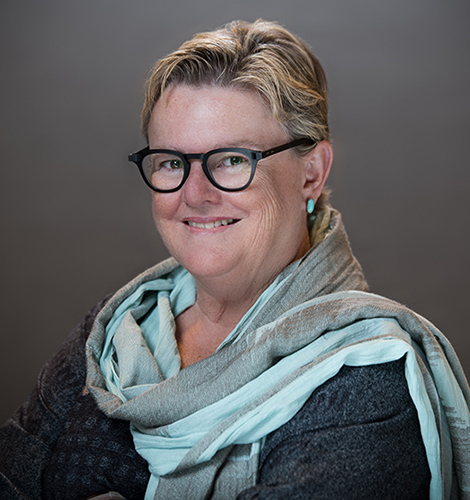 Longtime Funders for Reproductive Equity (FRE) Executive Director Denise Shannon has informed the Board of Directors that she will leave the organization later this year. “Denise has been a steady and respected leader of the organization for 16 years,” said Surina Khan, Chief Executive Officer of the Women’s Foundation of California and Co-Chair of the FRE Board of Directors. “Most recently, Denise led FRE through significant renewal and change, a process that resulted in a new name and identity that includes an explicit commitment to racial justice and equity in the network and in philanthropy.” Shannon began working for FRE as a consultant in 2000. She joined the staff as deputy director in 2001 and became executive director in 2002. “FRE has a strong and committed membership, a terrific staff and a brilliant board. I’m grateful to them and I will miss them, but now is the right time to pass the reins to a new leader to shepherd the network in this pivotal time for our issues,” Shannon said. Shannon will leave the organization at the end of July 2019 and is exploring options for her next chapters. She leaves the organization as it wraps up an inclusive process of articulating a big, audacious goal for FRE’s impact over the next ten years. The goal affirms that FRE will lead philanthropy and transform philanthropic culture to optimize resources for all people’s freedom over their sexual and reproductive lives. In the coming weeks FRE’s board of directors will engage a search firm to fill the executive director position. FRE’s board and members are excited about the possibilities and look forward to collaborating with FRE’s next leader to build on Shannon’s legacy to develop the bold strategies required by philanthropy in this moment that will advance FRE’s revitalized vision and audacious goal.